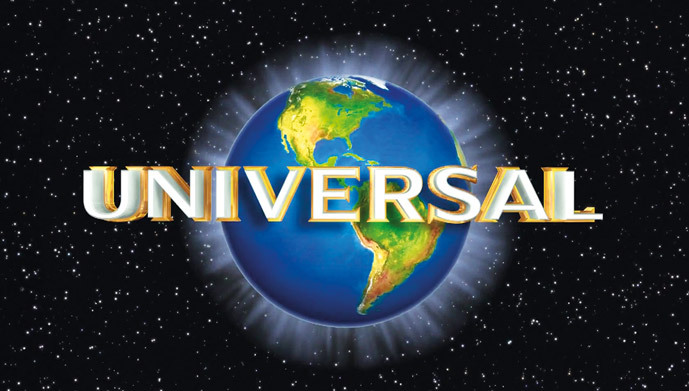 Aligning the planets for the biggest name in entertainment. 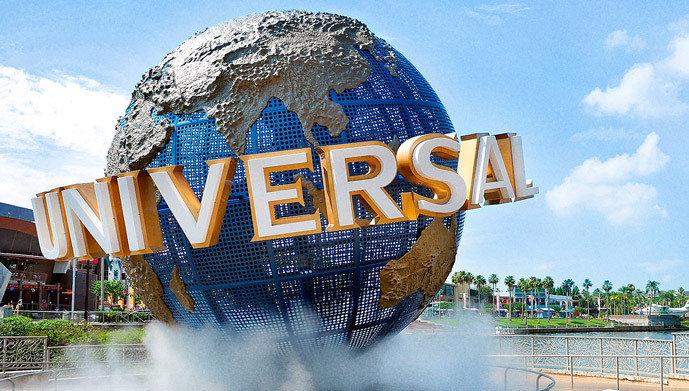 With a broadening range of interests including film, music, television and theme parks, Universal needed a dynamic and cohesive brand identity. After extensive audits, we discovered the brand’s time-honoured nostalgic whilst recognisable look no longer reflected the ambitions of the company or its audiences. The new identity had to unite the diverse stakeholders and emphasise the brand’s leadership status. 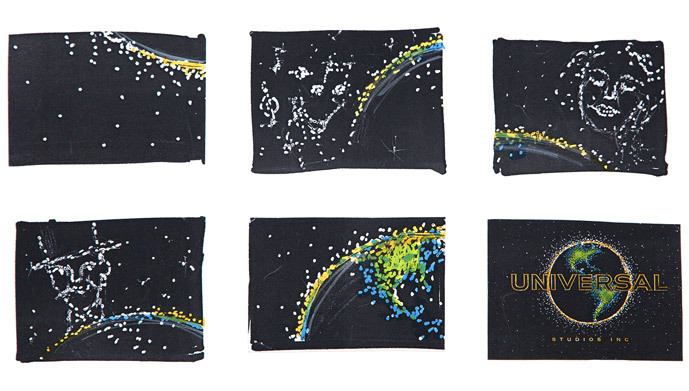 We revitalised the globe using pixelated colours and gave the Universal name more standout with 3D lettering. We also established usage protocols (brand architecture) across the entire organisation to show how the mark operates in different settings. 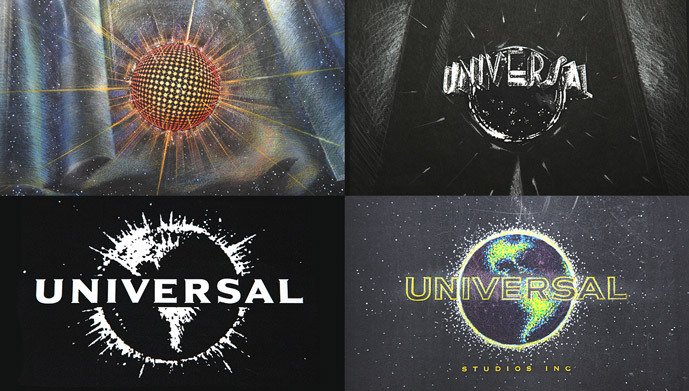 With a single look and feel, Universal was ready to fulfil its ambitions as a truly global company. 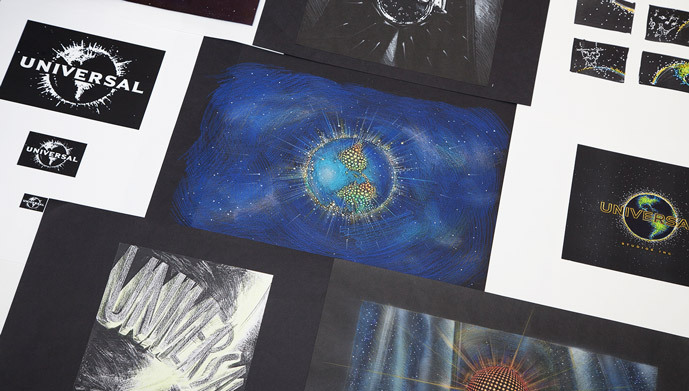 Brand identity, brand architecture, naming, motion idents, brand extensions, advertising, brand management, brand environment.